Jewel Heart is an international Buddhist organization dedicated to the preservation of Tibetan Buddhism and to bringing the practice of this rich tradition to everyone in the context of contemporary life. Jewel Heart provides opportunities to study and learn at all levels of interest—from introductory meditation to advanced vajrayana practice. Please click here to find the location of the center nearest to you. Visit our guest page to learn more. 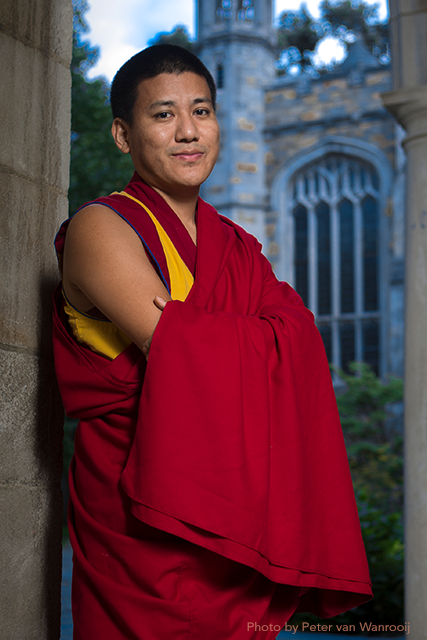 Weekly 11:00am Eastern Time Sunday Talks include 2013 Sunday talks by Gelek Rimpoche, twice monthly Sundays with Demo Rinpoche, and guest speakers. Upcoming dates with Demo Rinpoche will be March 31, April 21, May 5 and 19, June 2 and 16. Click here for Webinar participation or use GoToWebinar the ID: 253-455-347. Please log in before the broadcast. For webinar trouble contact jewelheartlive@jewelheart.org or Text: (734) 489-4919.